This is a smaller update that enhances operation within Digital Performer (problems with controlling knobs and sliders in BATTERY are solved). 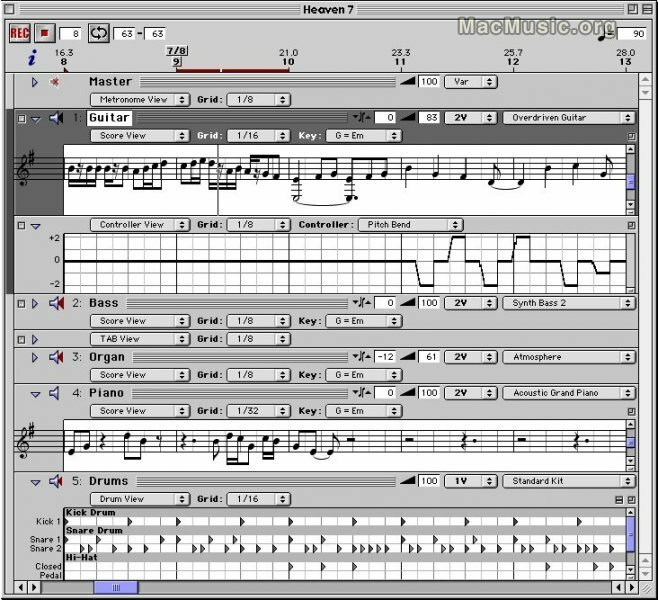 Plus it includes some smaller optimizations for all Mac OS X users. - Loading a kit in RTAS/OSX: After choosing a new kit in the open dialog the kit cannot be openend by means of the open button, without prior selection of a sample folder. Opening kits using double click works, though. - No manual value entry: Under RTAS OSX it is not possible to enter values for controls manually. - Crash while load: BATTERY is likely to crash if you close the plugin battery window while BATTERY is loading a kit. 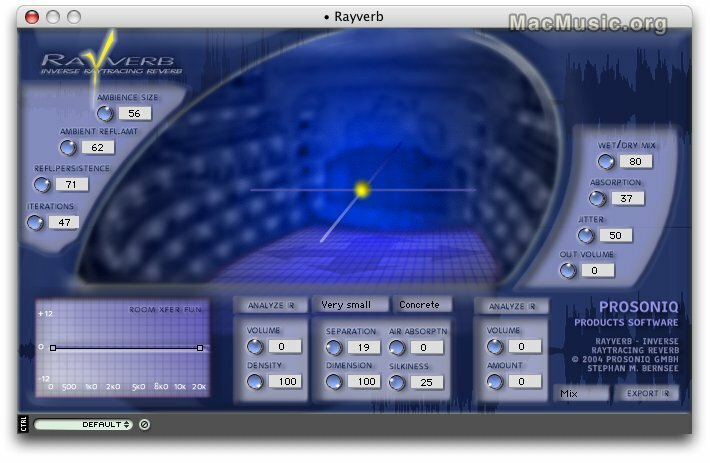 Prosoniq announces at NAMM '04 the availability of Rayverb, an inverse retraycing reverb VST plugin. Raytracing is a technique used in the generation of computer generated imagery (CGI) to create reflective surfaces, so Rayverb allows you to change the position of your sound source within the room, change the material of the walls, apply material from a different ambience or even alter the proportions of the room, all in realtime. More information and a demo will be available shortly after the NAMM show. PSP Nitro is a multimode filter VST, RTAS and AudioUnit plug-in. It offers many filter types derived from analog prototypes, featuring 4 sound processing operators , a wide variety of filters and other effects, two LFOs with advanced sync possibilities, envelope detector with adaptive mode and ADSR generator, virtual cables and MIDI control. The demo version of PSP Nitro should be available to download in the beginning of January 2004.